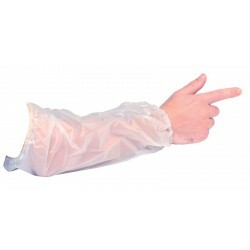 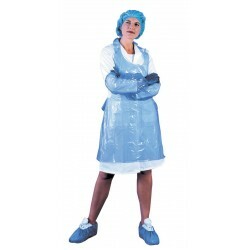 These disposable workwear products are ideal for use in the food industry, or other environments such as hospitals, laboratories and the manufacturing industry. 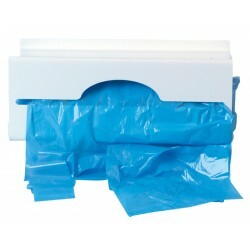 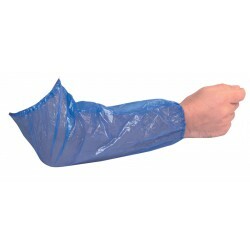 Designed for minimal risk applications, our disposable aprons, overshoes and oversleeves are available in various colours. 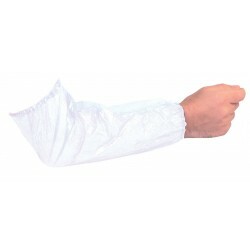 Ideal for protecting your clothes from other materials and to keep everything hygienic.